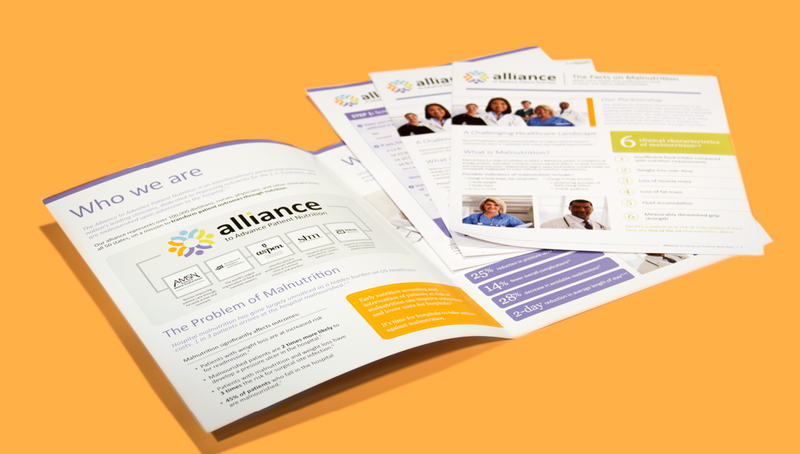 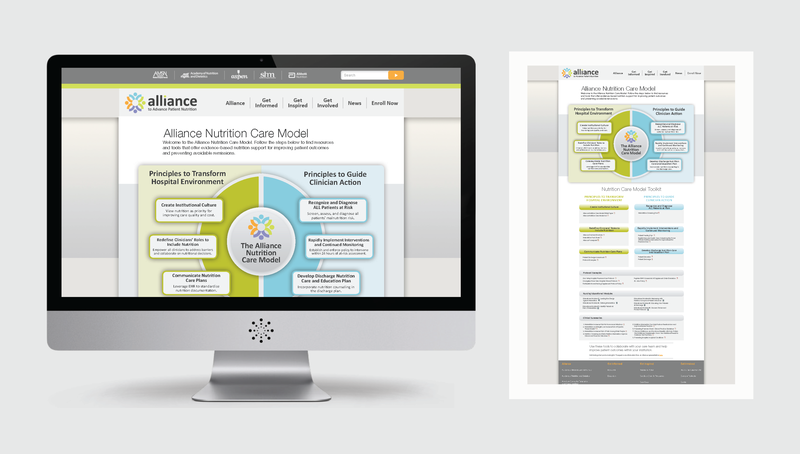 Origo’s long time partner, Abbott, joined forces with four of our nation’s leading health organizations to raise awareness about the burden of malnutrition and how clinicians can improve outcomes through collaboration. 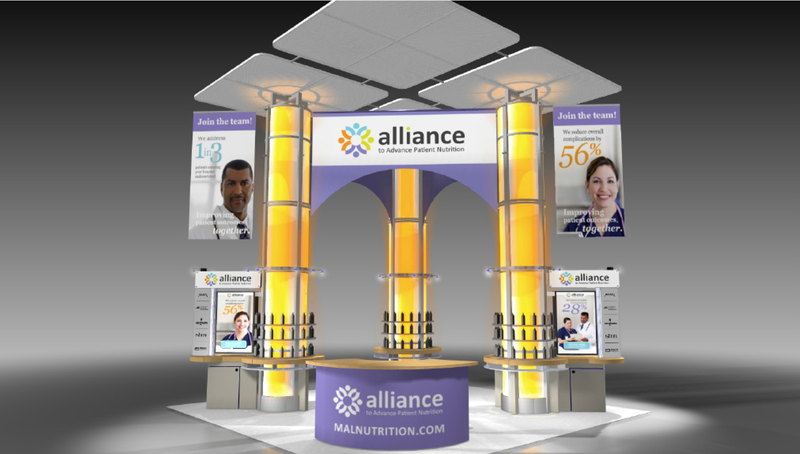 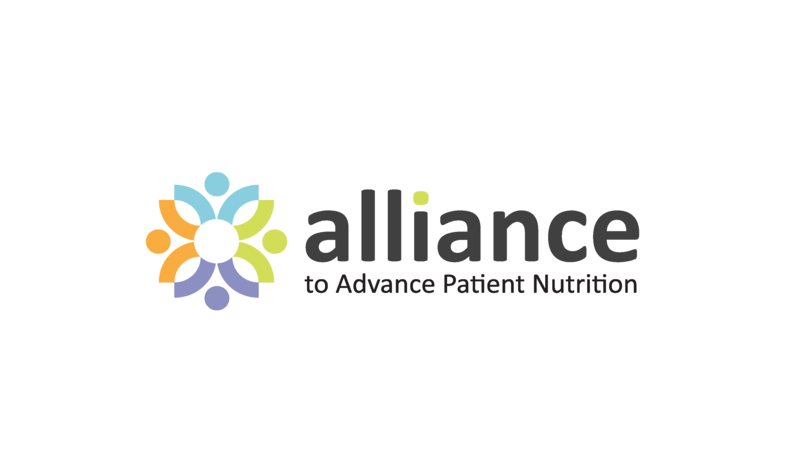 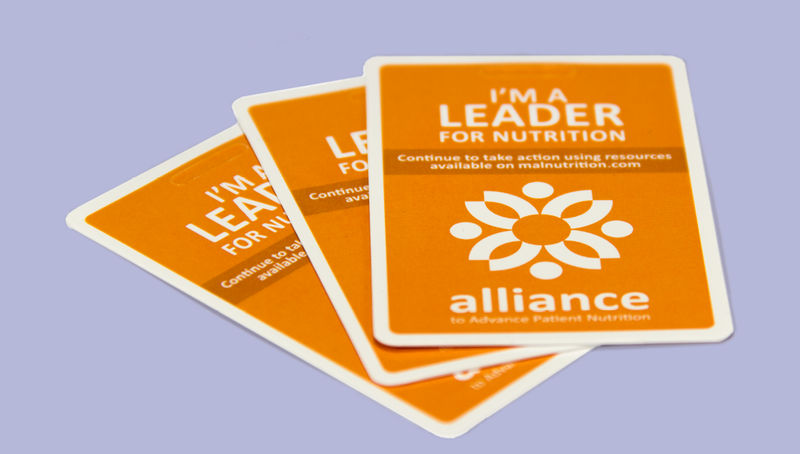 Uniting with the American Society for Parenteral and Enteral Nutrition, the Academy of Nutrition and Dietetics, the Society of Hospital Medicine, and the Academy of Medical-Surgical Nurses, they formed the Alliance to Advance Patient Nutrition. 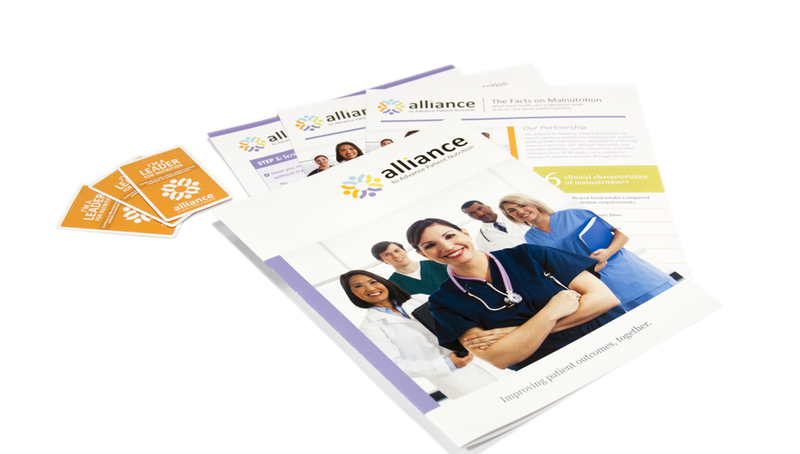 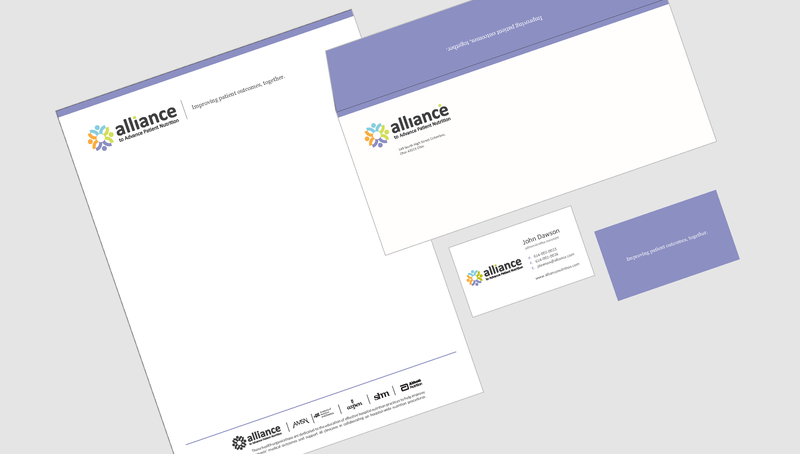 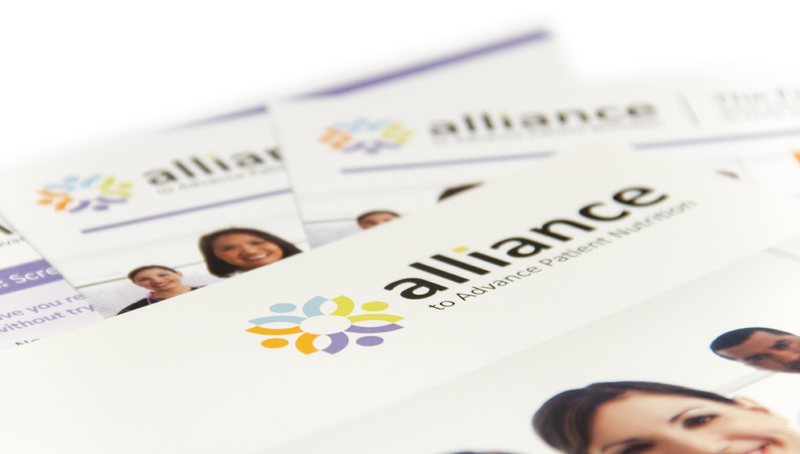 Origo Branding Company collaborated with the new Alliance to launch the initiative through different branding, marketing, convention, and digital strategies.